Laci practices traditional Ashtanga Yoga and has studied extensively with Liza DiGaetano of Garage Yoga, a San Diego Mysore Shala. She has also practiced under the guidance of R. Sharath Jois at the Ashtanga Yoga Research Institute in Mysore, India. Laci has studied meditation with Dr. Lorin Roche and yoga for trauma and at-risk individuals with Hala Khouri. In 2012 she created the yoga program for pregnant and parenting teen girls at Lindsay Summit High School. Laci’s classes are breath based and focus on building strength and flexibility, while drawing inward. She enjoys leading students through guided meditations, as well as sharing yoga philosophy. Her goal is to provide students with the tools to develop their own practice, so yoga can become a part of their daily lives both on and off the mat. ©2018. 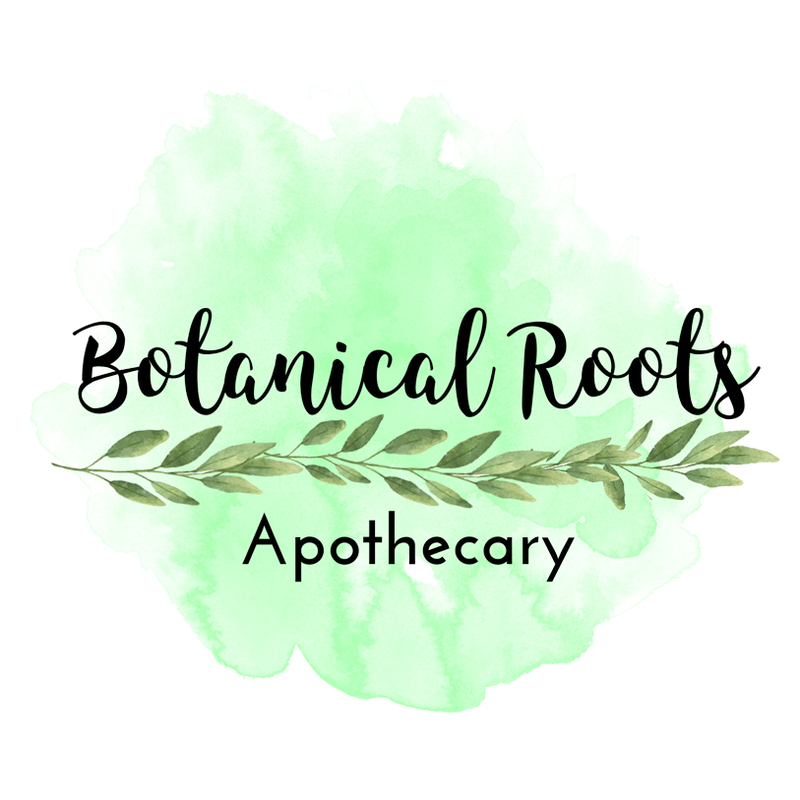 Botanical Roots Apothecary. All rights reserved. All material provided on this website is meant for informational or educational purposes only, and is not intended as a substitute for the advice provided by a licensed healthcare professional or physician. Information on this site is not intended to treat, cure, diagnose, or prevent any illness. Please consult your healthcare provider before making any decisions that impact your health. The statements on this website have not been evaluated by the FDA.